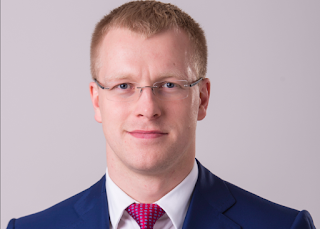 Saskaņa politician Andrejs Elksniņš had quite an up and down week, beginning with a report by Latvijas Televīzija investigative journalism program "De Facto" alleging that he had shopped his influence as a lawyer to help Estonian millionaire Oleg Ossinovski in a 2016 court case. This didn't stop Elksniņš from regaining his former job as Mayor of Daugavpils, Latvia's second largest city, later in the week. Former mayor Rihards Eigims lost his job a few weeks ago in a vote of no confidence following his own bribery allegations and an investigation by the state's language service into his ability to use the Latvian language (about which Elksniņš has been a vocal critic). Like Eigims, Elksniņš has also served in Saeima (Latvian parliament). Saeima deputy and KPV LV founder/chairman Artuss Kaimiņš survived a vote of no confidence on Wednesday, with fellow party leader (and former prime minister candidate) Aldis Gobzems calling the vote a sign of democracy, not disunion. Despite this, five KPV LV deputies (including Gobzems) have refused to vote for the new government that the party will be a member of, harshly criticizing Gobzems and raising the prospect for a near future split in the faction. 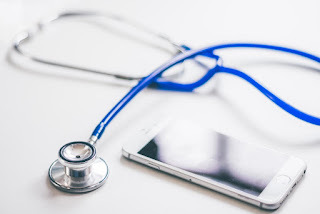 Saeima has voted to postpone the introduction of major changes to the health care financing model until July 1st, allowing time for kinks in the IT system to be ironed out. Under the new model, only workers who have been paying into the system for at least nine months or members of 21 protected social groups will have access to the full range of state-funded health services, with others needing to make a payment of €206.40 to have the same access. Latvia Weekly strongly encourages all of its readers to check with your employers to make sure that the changes to the system will not affect you. More than 1,300 residents of the border town of Valka have reportedly registered as residents of the Estonian town of Valga on the other side of the border in order to receive better social benefits, roughly a quarter of the town's population, a situation which the mayor believes could leave to a public funding crisis. A report by the EU named Latvia's senior citizens as the second most vulnerable to poverty of the bloc's 28 countries, with 44% of pensioners at risk. 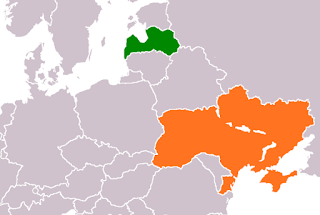 This puts Latvia behind only Estonia, and far behind the EU average of 14%. Riga city council handed out fines last week to 143 property owners and managers who had not cleaned their roofs or sidewalks from snow and ice, making them liable to injuring people and/or vehicles. Temporary residence permits have been revoked from several dozen people, as their right to reside in Latvia was rescinded due to a reasons including suspected espionage and spending too much time outside of Latvia during the residency period. Latvia's State Police seized more than 42 boxes filled with two tons of cocaine from the Koknese municipality in early January. 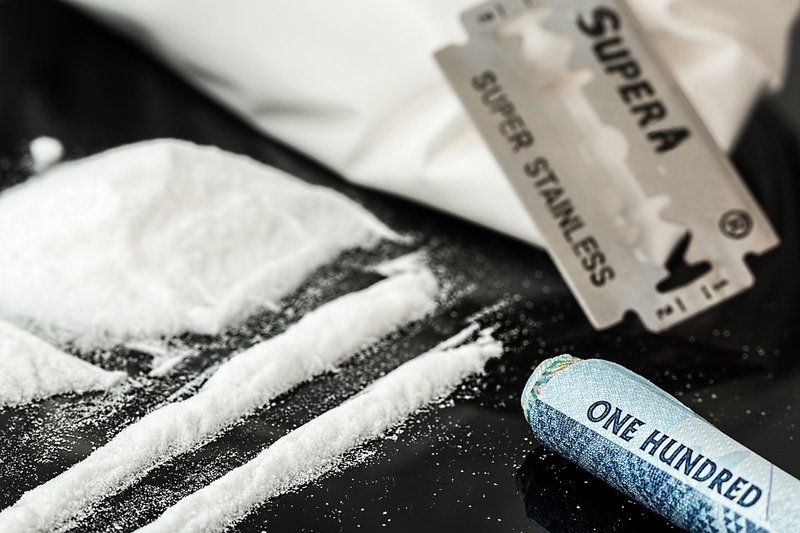 The cocaine was believed to be headed to Scandinavia, as it was of a higher purity than what is normally found on the Latvian market. An unnamed official from the state's Internal Security Bureau was arrested by the country's anti-corruption bureau (KNAB) as part of criminal proceedings. 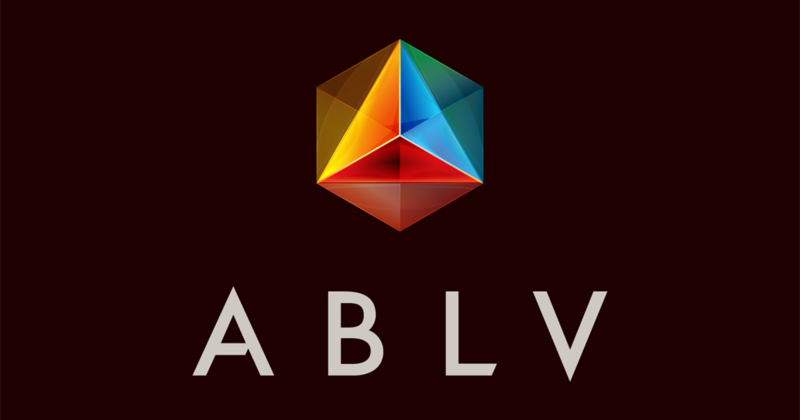 The arrest was apparently carried out by KNAB in order for the Internal Security Bureau not to have any conflicts of interest during the proceedings. 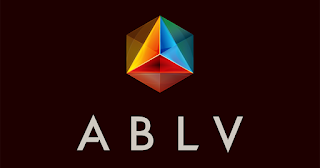 The Duet Group Limited financial firm has agreed to buy the Luxembourg subsidy of ABLV, the Latvian bank that began a sudden self-liquidation process almost a year ago due to US sanctions regarding alleged money laundering for companies connected with the North Korean military. The country's financial regulator posted a special section on its website this week warning that British financial institutions will no longer have the right to sell their services in Latvia under the current rules, a move that emphasizes the major changes that will take place if a "no deal" Brexit goes ahead. Latvia's flag carrier airline airBaltic, announced that it carried 4,135,711 passengers in 2018, 17% more than 2017 and the most in the company's history. Foreign Minister Edgars Rinkevičš visited Ukraine with colleagues from Estonia, Lithuania, and Poland, using the opportunity to deliver a message of continuing solidarity and support for the eastern nation in the face of its ongoing conflict with Russia. The Procurement Monitoring Bureau watchdog blocked the Ministry of Defense from signing a €200 contract with the Finnish Oy Sisu Auto Ab firm to buy 4x4 armored vehicles due to violations in the tender process. The Foreign Ministry has warned of uncertainty surrounding the upcoming British exit from the European which is expected to happen in March, promising to fight for the rights of the more than 100,000 Latvians living in the UK. 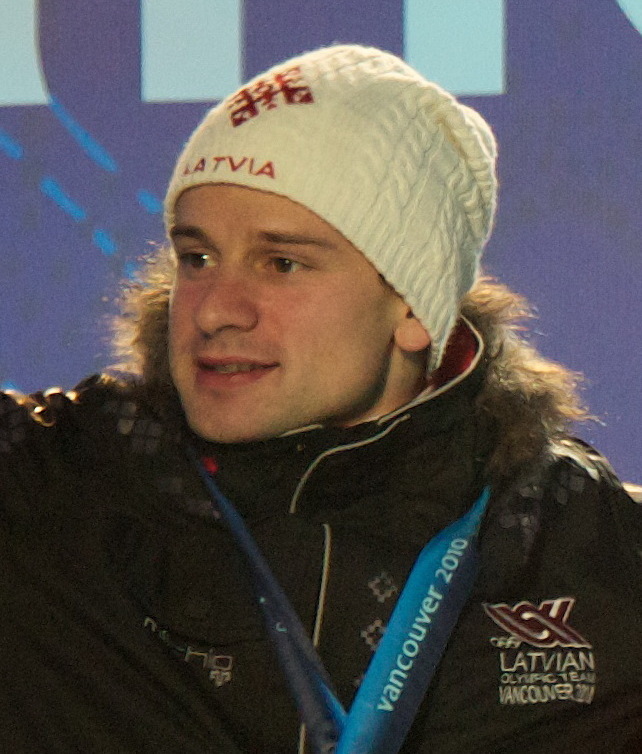 Martins Dukurs became the European skeleton champion for the tenth time, winning this year's European Championship in Innsbruck, Austria on Friday. Tennis star Anastasija Sevastova made it to the "round of 16" in the Australia Open tournament before being knocked out by the Japanese Naomi Osaka, the 2018 US Open champion who is trying to win two "grand slam" tournaments in a row. The bid of who will host the 2026 Winter Olympics will be decided in June of this year. If Stockholm wins, Sigulda will co-host the games by constructing a bobsled and luge track. A proposal to nationalize the country's ports offered by Jaunā konservatīvā partija (JKP), likely to be the largest unified faction in the new government, has been met with skepticism from coalition partners as well as the management of the ports themselves. Rīga's public transit authority Rīgas Satiksme has decreased its proposed 2019 budget by €10 million, promising that the cuts will not affect employee wages or the amount that passengers must pay for their fares. 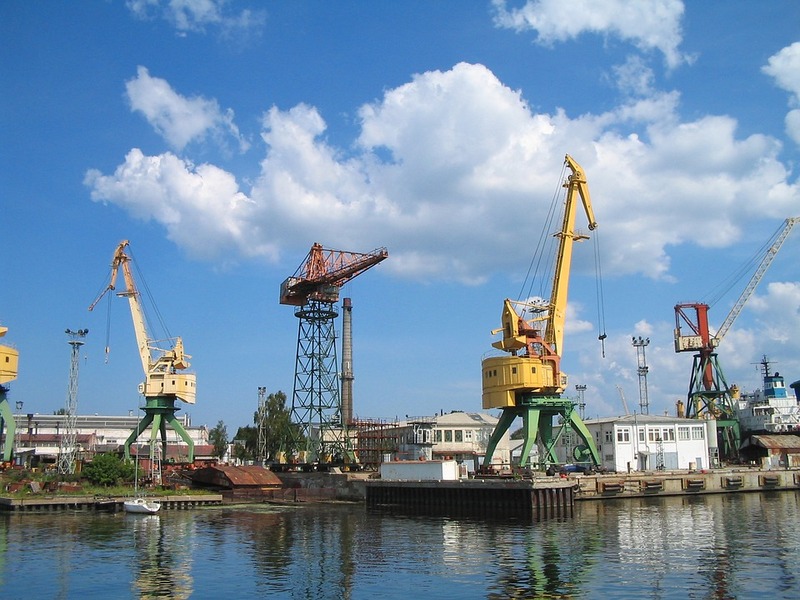 Rīgas Satiksme also announced an end to the tender process for the construction of a high-priority tram project in the developing Skanste region of the city, an expected move in the midst of the procurement and bribery scandal that has engulfed the transit authority and city government. That's all for this week! Make sure to press subscribe at the top of this page and "like" us on Facebook, as the coming week should be full of major happenings with Krišjānis Kariņš' new government expected to be confirmed on Wednesday. Until next week, stay warm and safe!